Clinical trial operations provides better logistics support for the pharmaceutical, biotechnology, and medical device industries and gives Viroclinics the opportunity to monitor the quality from the moment the sample is taken to the final test results. All personnel who are involved in the clinical trial are trained and all processes, temperature monitoring and assays are performed according to the ISO 15189 accredited quality system. Logistic activities include preparation of virology sampling kits, on-site sampling handling instruction, courier transport, sample tracking and tracing (e.g. guaranteeing temperature controlled supply chain and online-sample timelines) , and management of sample processing labs. 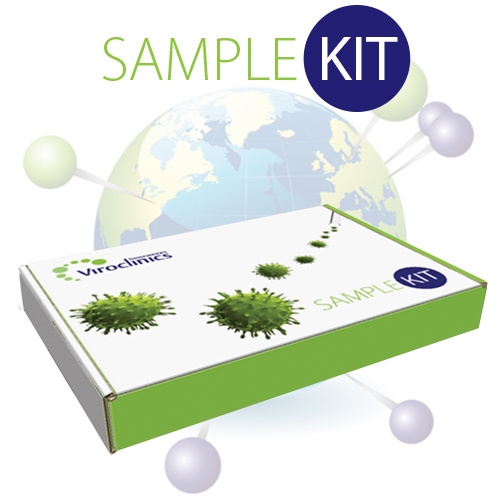 Viroclinics support a smooth logistical flow of samples from all over the globe, and works together with sites in Europe, USA, South-Africa, Australia, Singapore, South Korea, Japan, India, Costa Rica, Panama, Mexico, Brazil, Argentina, Ukraine and Russia.